We are Shane and Claire and we have been married for 8 years. We are friendly and fun and we like to think that that is reflected in our photography. Being around friends and family is great so weddings are a brilliant way of being able to photograph real emotion and we really love capturing these amazing moments. Our style is very unobtrusive so we won’t take over your day; instead, we will disappear into the background and capture natural, beautiful photographs. Our work is contemporary, but we deliver pictures that will be beautiful now and for many years to come. The added benefit of having two photographers is there is twice as much opportunity to capture those magical moments. We feel that photographing one of the most important days in a couples life is a real privilege so we know how important great service is. In our lives, our families are very important so we love documenting them in photographs. We love gorgeous little new born babies to grandparents who love their families unconditionally. We provide pictures that make you relive that experience when you look back on them. 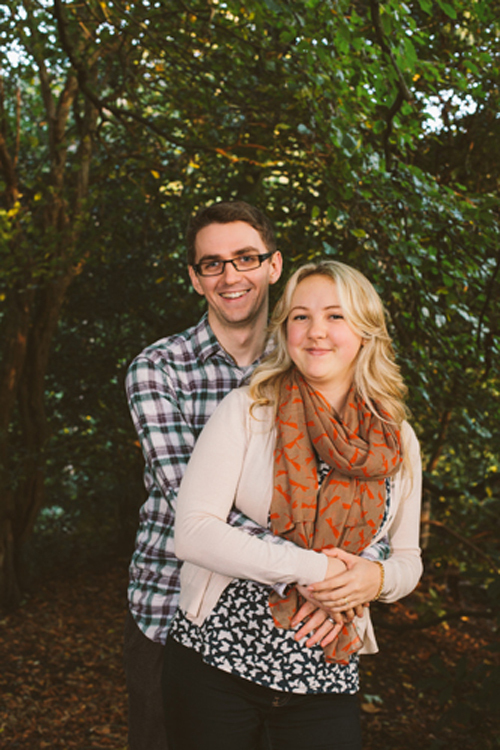 We like portraits to be fun and natural so a walk in the park or relaxing in your garden is ideal! When we aren't taking pictures Shane will usually be playing guitar and making a racket while I will be crafting on the sofa or baking. We really enjoy days out at the beach, historical cities (more Shane than me, I just like shopping!) and lazy days in watching a box set! To see our latest work have a look on our blog! We hope you enjoy looking around our website and if you have any questions please get in touch! We would love to hear from you!